Some wonderful Sydney advice from some Pre-intermediate students! This entry was posted in Latest Posts and tagged ABILITY English, culture, Life in Australia, Sydney on April 28, 2014 by Ability Admin. This entry was posted in Latest Posts and tagged ABILITY English, Celebration, culture, English in Australia, general english, Life in Australia, Tourism on March 18, 2014 by Ability Admin. Elementary 2 is in a comparing mood! 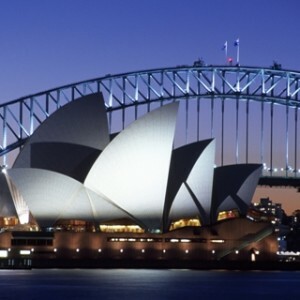 This entry was posted in Latest Posts and tagged ABILITY English, culture, Elementary, English in Australia, Life in Australia, Sydney on March 3, 2014 by Ability Admin.